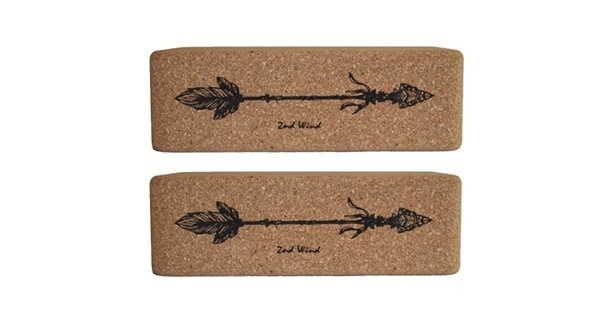 Keep your little yogis free from harsh chemicals with an all-natural cork yoga mat. 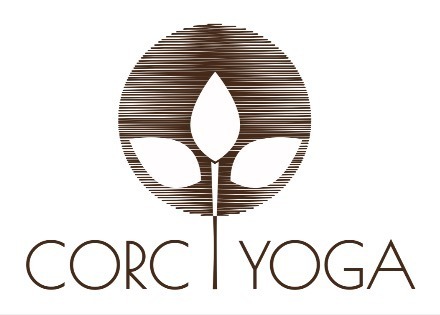 Sized for growing bodies, our Corc Yoga Bloom mats offer a safe and durable non-slip surface for yogis-in-training! 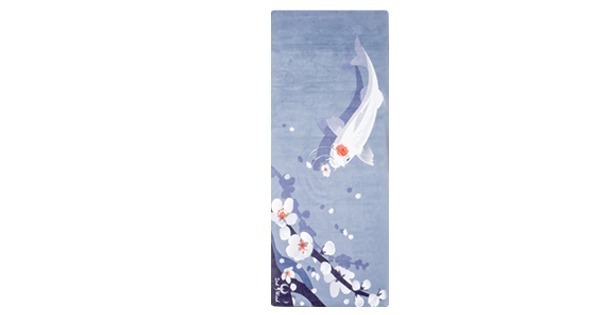 While most yoga mats contain man-made materials, PVCs, and harsh chemicals, our mats offer an all-natural practice. In addition to being totally safe for your body, cork yoga mats are highly sustainable – using 100% recyclable, renewable, and biodegradable materials.